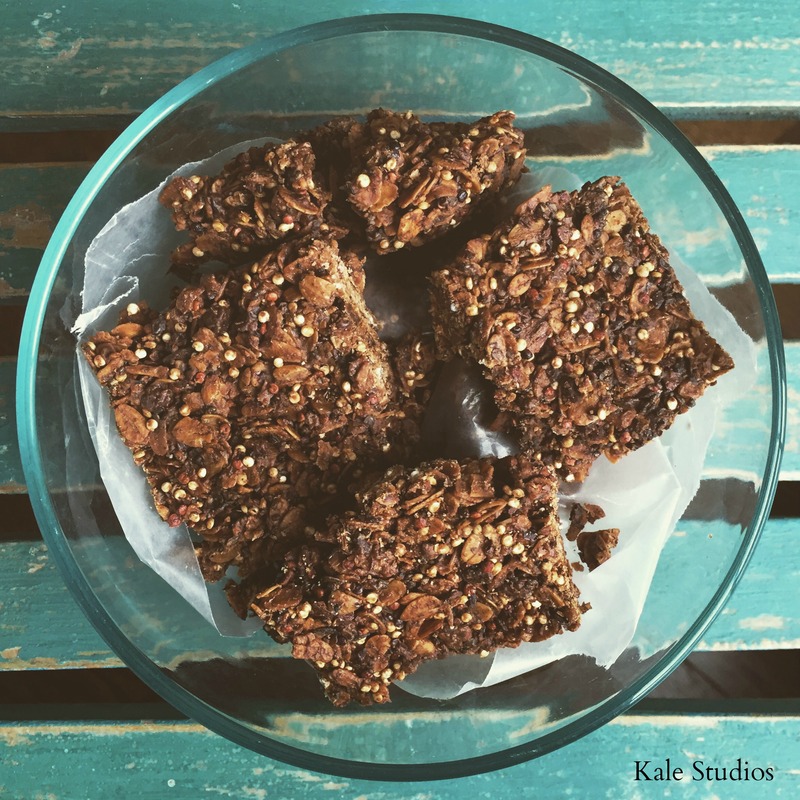 Kale Studios – Clean Food. Healthy Beauty. Living. Clean Food. Healthy Beauty. Living. How many products a day do you use on your skin?? Think shampoo, conditioner, shaving cream, deodorants, lip gloss, blush, etc. What did you come up with? Full transparency, I use a bit more than the average consumer (average is 12) and after focusing so much on what foods I was eating I decided it was time to take a closer look at all the ingredients I was putting on my body. WOW! 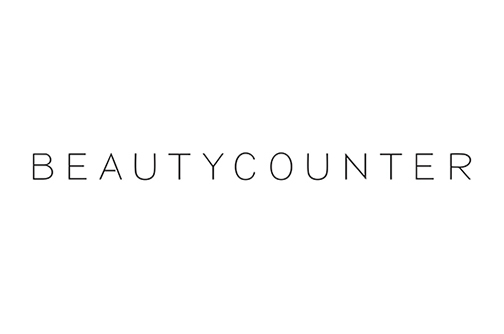 After learning there is no regulation in the beauty industry (the FDA does not regulate our beauty/personal care products) and that only 11 harmful ingredients (versus nearly 1400 in the EU) are banned in the U.S., I decided to add Beautycounter to my Health & Nutrition business. Please take a moment to watch this video to understand why we should all care about this movement. If you want to take action and urge Congress to regulate the beauty industry please click here. We all deserve better! ~Soak dates in bowl for 1-2 hours. Peel, slice and discard seeds. ~Combine dates, almond meal, cacao, coconut, coconut oil, chia seeds. ~Place in mixer to combine. ~Roll tablespoons of mixture into balls. ~Sprinkle or roll in coconut. You are going to LOVE these. Let me know what you think!! My kids have always loved the Stonyfield® Yokids Squeezers. After coming home from Whole Foods® I would throw them in the freezer and their unveiling was equivalent to handing them an ice cream cone. But after doing my own research and cutting back on dairy, I decided it was time to figure out how we could start making them ourselves using clean ingredients. 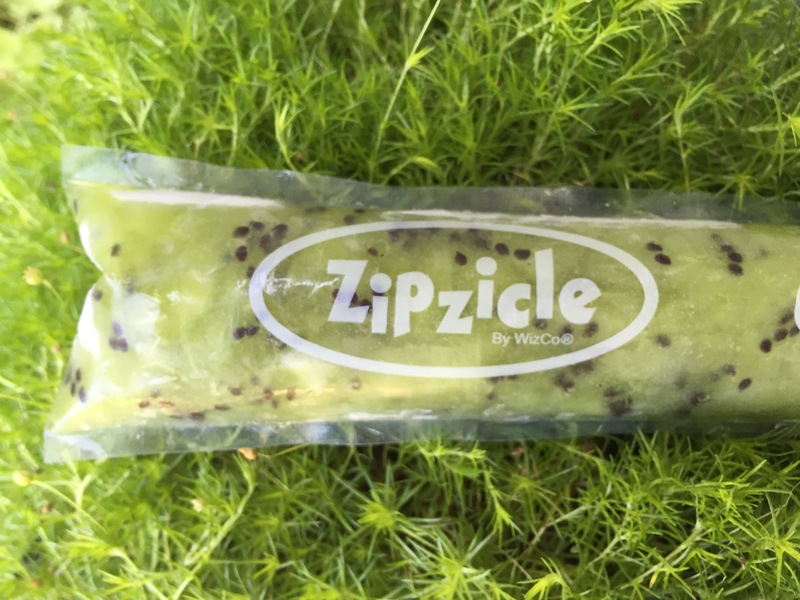 After a little research I found the Zipzicle® which is made with BPA-free freezer-grade material. Our creations this summer have been quite a success and the kids love being a part of it. Just blend your ingredients, pour them through your funnel and freeze. Even consider having your morning smoothies serve double duty. 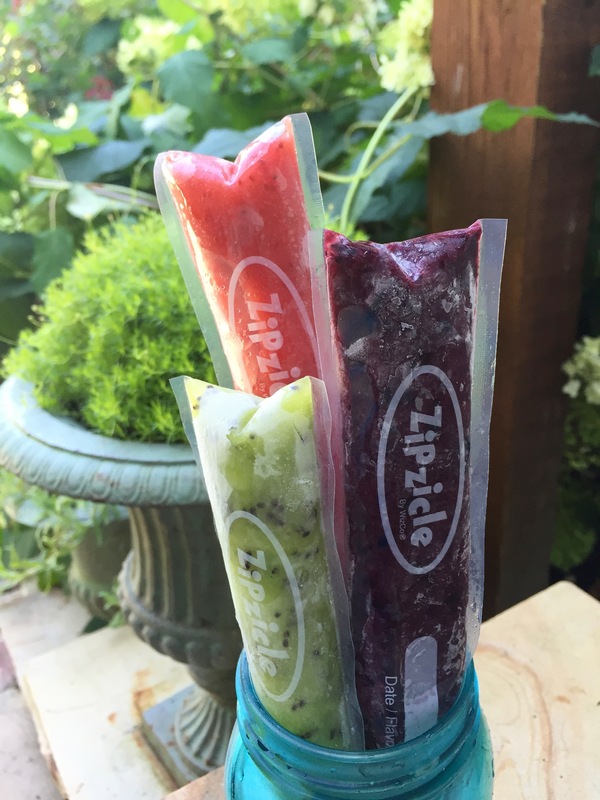 The possibilities are endless (they are not just for kids:) but some of my family’s summer favorites have been Kiwi/Lime, Blueberry/Banana, Cherry, and Strawberry/Lemon with a pinch of Stevia. Do you have a kid that won’t eat their veggies? Consider sneaking in a kale leaf or two. There are lots of reasons to love avocados (see 5 Foods for Healthy Skin) but who knew this summer avocado soup would steal the show. My husband recently attended a cooking class at the charming Miette on Mulberry and was introduced to this delicious recipe. Traditionally, I’m not a fan of cold soups but the texture and combination of tastes in this one is quite delightful making it perfect for your next backyard party or picnic. In several batches, purée the avocados with broth, cilantro, lime juice and cream in a blender. Feel free to add more broth if you think it is too thick. Add salt gradually as needed. Sprinkle with pepper. Refrigerate for several hours and sprinkle cilantro on top as garnish. Diet Coke for Breakfast? Not really. I used to work with a girl who had a Diet Coke for breakfast every morning. In the land of open workspace it was hard not to notice when her trek from Brooklyn was complete and she was settled into her workstation for the day. It sounded a bit like this and she called it her breakfast, a routine I always had a hard time embracing. Yes, I was judging, but to me this is not how I imagined my first meal of the day. Over the years I too have become fond of some non traditional breakfast items and think they are worth sharing. So give your yogurt and honey the day off and try something new. I’m sorry to disappoint, but Diet Coke did not make the list. Hummus. This Middle Eastern protein packed food is traditionally made with chickpeas, tahini, lemon juice, garlic and olive oil. I love eating them with my 7 grain Wasa crackers and will admit sometimes I have a hard time putting them down. Recently I bought the”Greek Hummus” by Whole Foods and it was incredibly tasty. Adding some avocado will make your morning right. Spaghetti and Cottage Cheese. I know it sounds a little crazy and some of you probably despise cottage cheese, but I love mixing these two together on the stovetop for protein. Come on, just give it a try. Spanish Tortilla. Also known as Tortilla Española, this is the closest you’ll get to having your morning eggs. It is similar to the frittata and is eaten any time of the day in Spain. Personally, I like extra vegis in my tortilla and use this Whole Foods recipe. Bean Burrito. It is as simple as it sounds and a fantastic way to get fiber and protein at the start of the day. Just add some cooked vegetables, salsa, brown rice and avocado. When choosing refried beans, I tend to buy The Hain Celestial Group’s, organic “Bearitos” since it contains fewer ingredients compared to other brands. I hope you too will shake up your breakfast routine. Walt Disney would never have considered me one of his #1 fans. With all due respect, I never wore “the” Mickey Mouse watch, refuse to collect pins and don’t have the urge to be photographed with every Disney character by the end of my lifetime. However, after returning from a 5 day cruise aboard the Disney Wonder, I can tell you I’ve had a sip of the Kool-Aid. A Disney Cruise is a fabulous vacation if you are traveling with kids or organizing a trip for multiple families. This Spring Break getaway was very last minute and planned 5 days before the ship left; a nice surprise for the kids. We left from Miami, had 3 days at sea and visited Grand Cayman and Disney’s Castaway Cay. I was traveling with my mom, sister and our kids ranging from ages 4-8; two of them had food allergies. The crew was great, the ship was clean and there were activities for all ages throughout the day. Considering a Disney Cruise? Here are some things we learned on our Disney voyage. Castaway Cay (Key). Does your ship stop at Disney’s private island? Get off the boat early if you want to spend the day comfortably on a lounge chair. They go quickly at the second tram stop, a.k.a. “Pelican Plunge”, but it is a great central location for the kids. Don’t forget to take some time to explore the other nooks and crannies this island has to offer. You can rent bikes, charter a boat or even do a 5K run. The island is also a great place if you are looking for character photo ops. The Kids Club. Take advantage of the Kids Club onboard. Personally, I like spending time with my kids on vacation (apparently not everyone feels this way) but the kids club is a fantastic way to kill some time while you are getting ready for dinner or have a day at sea. Each stateroom is equipped with a wave phone which you should keep on hand while your kids are at the club. It also comes in handy if your kids are old enough to let the staff know they are ready to be picked up. Worried about security? Each child is given a tracker bracelet and parents have a secret password they need to use before leaving the club with their child. My only issue with the club is I feel there should be more counselors supervising on the floor during busy times. Adult Dining. Make reservations at the adult-only restaurant since it will most likely be your best meal. We ate at Palo aboard the Disney Wonder and it was fantastic. The chef was extremely accommodating when it came to my vegetarian pasta request and the service was outstanding. Don’t miss out. Food Allergies. Got a kid with food allergies? Being out at sea can be frightening but the Disney Cruise Line takes this very seriously. We had two in our group with allergies to tree nuts, coconuts and shellfish but the restaurant staff was extremely knowledgeable about the ingredients in each menu item. Still need convincing? A special color is added to the kids club tracking bracelets if your child has an allergy. Pirate Night. This is a fun night you’re not going to want to miss. Watch fireworks launch off the ship as crew members put on a great performance. Don’t forget to pack your pirate gear so you don’t have to buy it on the ship; just about everyone dresses up. For me, this was when I really felt the magic of Disney. 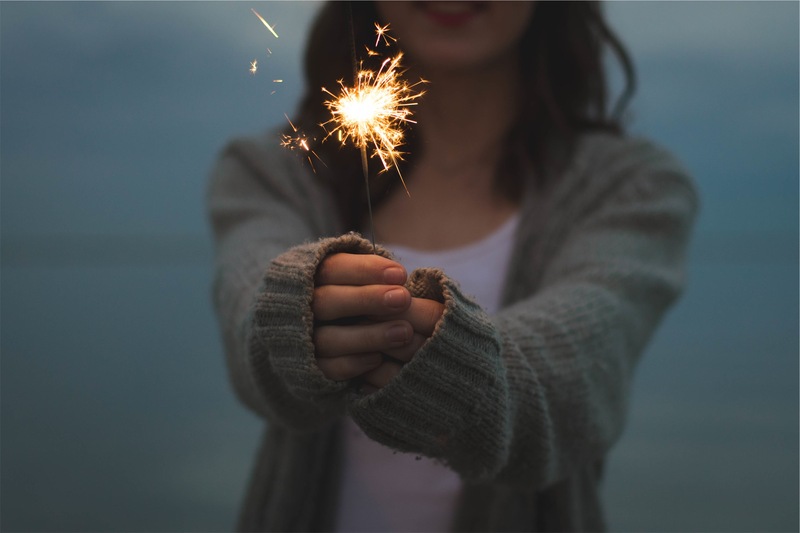 Do you have any pointers you would like to share? Would love to hear your thoughts. Spring is here and it seems like everyone around me is having a baby. As my friends welcome their little ones into the world, I’ve been browsing the internet (and the shops of course) for some cute gift ideas. There are so many adorable outfits on the market but had to share this roundup of onesies I found on Etsy. They are all made of organic cotton and clearly more superior (and stylish) than the Carter’s onesies of yesterday. I hope you love them as much as I do. Happy shopping and be well. When I married my husband I never thought one of his attributes would be his string beans. But as weird as that sounds, it’s true. Being of Greek descent, he has a number of fabulous dishes in his arsenal but there is one I always look forward to as Easter approaches. They may only be green beans, or fasolakia in Greek, but they are absolutely delicious and my kids love them too. Serve this with other traditional Greek dishes like pastitsio or youvetsi and your guests will thank you. Looking for more Mediterranean inspiration? 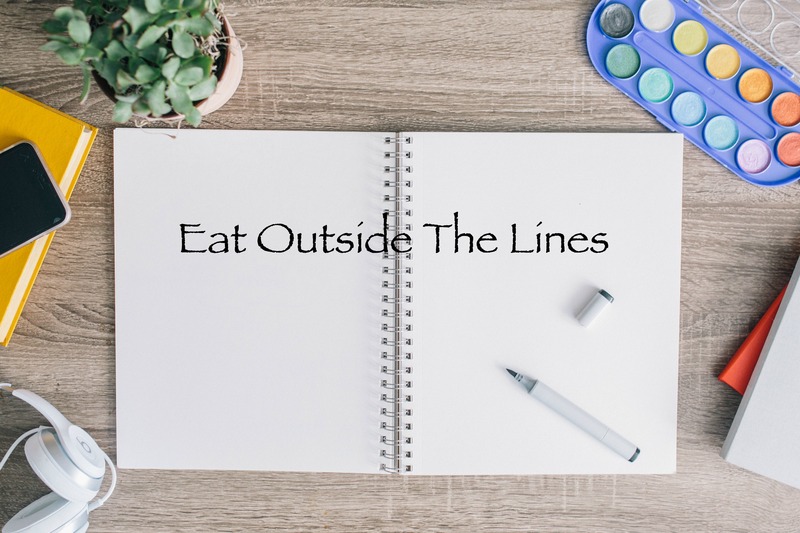 Check out Eat Yourself Greek and explore his recipes coming straight from Athens. String the beans and cut off the tips. Wash your beans in cold water and drain in colander. Snap your beans in half. Heat the oil in a large pan and gently sauté the garlic and onions until soft. Add the tomatoes and cook for 5 more minutes over high heat stirring occasionally. Add the beans and remaining ingredients. Pour 1/2 cup of water over the beans and stir well. Turn the heat down, cover, and simmer for about an hour or until the beans are tender. 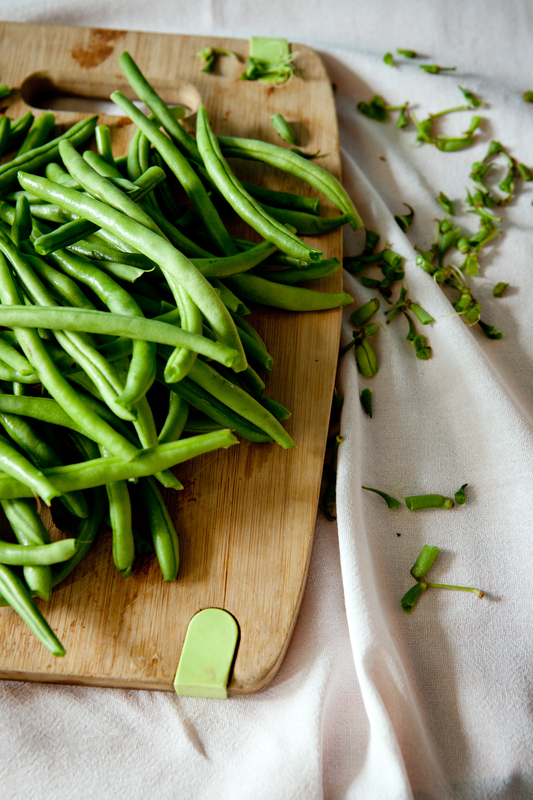 Eat your green beans hot or cold and enjoy them as a side or afternoon snack. I have a problem. I’m absolutely obsessed with beauty products and have a very difficult time purging them as I add to my collection. However, whole foods packed with antioxidants are just as important to me and fortunately cannot sit around as long as my BB creams. I strongly believe we are what we eat and that by incorporating certain foods into our diets our skin will glow. Here are 5 foods I keep in my kitchen and consider them to be part of my beauty routine. 1. Tomatoes. Packed with the powerful antioxidant lycopene, these red beauties are sure to keep your skin glowing. Embrace the versatility of tomatoes and keep them on hand to use in sauces, dips, juices and salads. 2. Avocados. The antioxidants in avocados are believed to give you that soft, dewy complexion we all love. With more potassium than bananas, this fruit is packed with Vitamins C + E and is a great source of fat. Of course its fabulous in guacamole but I also love it as a mayo substitute or a smoothie ingredient. 3. Papaya. Is a great source of Vitamin C and key in the production of collagen. Fresh papaya gets devoured in our house but the salad found here is one of my favorites. 4. Blueberries. Protect your skin from free radicals with blueberries. As I mentioned in “Love These Superfoods”, I’m a huge fan of this fruit and truly believe in the powers of this superfood. Healthy desserts, pancakes, oatmeal, muffins, smoothies…the possibilities are endless. 5. Kale (of course). This superfood is loaded with Vitamin C and K and contains cell repairing properties that may prevent skin damage. Try putting kale in a smoothie like this or in a salad with dried cranberries and pepitas. McDonald’s Will Be Serving Kale? I’m sure you’ve heard the news that McDonald’s will be serving kale in a new upcoming food item. Really??? I understand global sales has recently fallen for the fast food giant, but if kale (clearly a fan of the leafy green) is part of your eating repertoire would you go to McDonald’s to eat it? Personally, I’m feeling a huge disconnect and can assure you that when I go into McDonald’s it’s so my kids can use the restroom (why do I feel like this is okay no matter what state we’re in). Have you seen this January “Unapologetic Big Mac” McDonald’s ad? It states “you can’t get juiciness like this from soy or quinoa”, “nor will that ever be kale”. So what’s your strategy McDonald’s (P.S. Is anyone else disgusted by melting cheese)? 1. What other ingredients will this product include? 3. Where will this kale be coming from? Local farms, greenhouses, etc.? I commend the company for phasing out chickens treated with antibiotics and trying to improve the quality of its food, however, just think they should consider being realistic and not serving everything but the kitchen sink. The latter is what I usually struggle with the most in this conundrum and I’m certainly guilty of buying a sugary bar (or two) on occasion. However, my daily intent is to live a life of clean eating (80/20) and having these tasty Quinoa Granola Bars on hand helps make it happen. I know exactly what ingredients they contain and guess what? I can pronounce all of them. Preheat oven to 375 degrees F./190 degrees C.. Blend nuts and sunflower seeds in “Cuisinart”. In a large bowl, combine your nuts/seeds and oats. Mix and spread on aluminum foil covered baking sheet. Bake for 15 minutes. Mix gently and cook for 5 more minutes or until light golden brown. Cool for 10 minutes. Combine honey, coconut oil, chia/flax, vanilla extract, and peanut butter in a microwave safe bowl. Heat for 30 seconds or until it turns to liquid. Combine all ingredients in your large bowl. Don’t forget to add your cacao, quinoa, coconut flakes and cinnamon. Press into non-stick baking sheet and bake for 20 minutes at 375 degrees F./190 degrees C.. Remove from oven and gently place pan in your fridge to set. Cut and serve. *Experiment. Feel free to switch up the nuts, add some fruit and do what makes you happy. Most importantly, do not make this fabulous recipe if you have a nut allergy. Let me preface by saying that tucking my kids in at bedtime is one of the most rewarding aspects of being a mother. The kisses, the snuggles, and heart to heart conversations showing their innocence is so very special. However, not every night over the years has been picture perfect and often THIS is what played in my head as I struggled with getting these “little angels” to bed. As my son launched into a cannonball off the headboard, I asked myself, “where did I go wrong and why is bedtime often the most challenging part of the day?” So, after a lot of research and even some professional services to help me, this is what I learned about mastering bedtime. It worked for us and I hope it will at least help one struggling parent out there, because god knows we all need a little nighttime peace. Finding 1:1 time for each child during the day is always challenging. However, much of the craziness we experience at bedtime is because our kids are vying for that 1:1 attention. So we put into effect the “20 minute rule”, personal time dedicated to each of them 2-3 days a week; I pick the time and they pick the activity. It works like a charm and of course they love it; now I just need to brush up on my Lego skills. These kids are smart and they know if they ask for one more snack it will gain them an extra few minutes with their beloved. Just close up shop and let your kids know that after a certain time nothing else will be served. Don’t worry, if they are truly starving or going through a growth spurt, their precious little faces will appear next to you in the middle of the night. Personally, I feel a whole post could be dedicated to the use of electronics, but in regards to overcoming bedtime challenges, shutting down an hour before bedtime really works for us. Our kids are not allowed on their iPads during the school week but T.V. tends to be an issue. We found that having things like Legos, colored pencils, paper, and some small toys next to their beds really helps calm them down before it’s time to read. One of my kids has a harder time unwinding at bedtime and we have found real success with these books and a CD. They are perfect for kids with anxiety or those that need a little extra help letting go of the day. Sweet dreams and good luck.